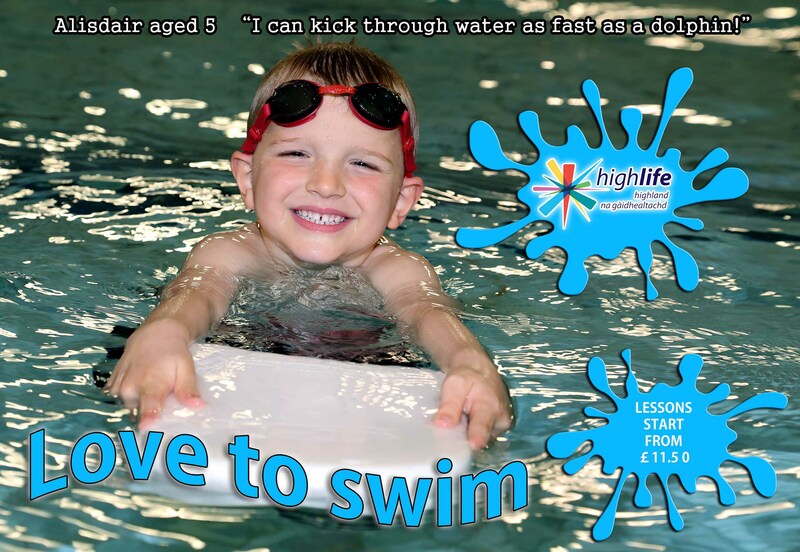 Love to Swim is a new service which has been developed by High Life Highland. This premium service offers swimming lessons either on a one to one basis, or a one to two basis. All Love to Swim Instructors are ASA Level 2 qualified and have a wealth of aquatics experience, to ensure the highest standard of tuition. So if you or your child are new to swimming or you just need to brush up on your technique, Love to Swim will provide you with expert tuition to help you achieve your swimming goals. 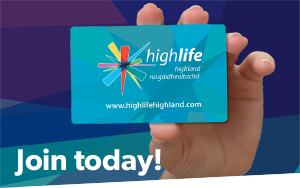 High Life Highland members can enjoy significant reduced rates to participate in this programme. Sign up for Love to Swim Lessons. The results from the two lessons that we have done for Eleanor Hamilton have been great. Eleanor had not been in the water for 64 years. By the second lesson Eleanor only needed support from one swim aid and managed to propel herself through the water gracefully for 10m. Eleanor said she felt lovely and light in the water and that the sessions made her feel very relaxed. The highlight for me was when Eleanor mentioned “I have been dreaming of being able to swim again”. This only showing that you are never too old to learn! “As a racing cyclist and runner I was keen to compete in triathlon. Unfortunately my lack of swimming ability was holding me back so I enrolled on the Love to Swim programme at my local High Life Highland facility, TRACC, in Tain.